For many years the J D Neuhaus logo slogan of 'powered by air' was fully appropriate for its range of hoists, cranes and winches. 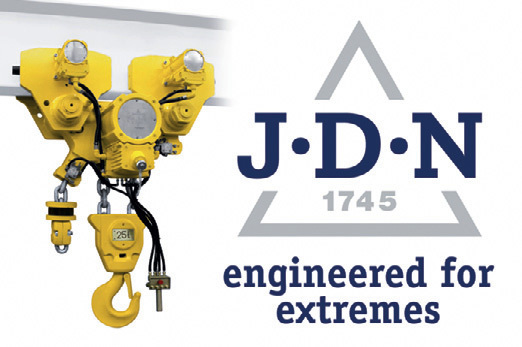 However, introduction of hydraulically powered products suitable for heavy engineering markets such as shipbuilding, mining, tunnelling and oil and gas exploration, have prompted the company to update its slogan to 'engineered for extremes'. JDN products incorporate 100% duty ratings, insensitively to humidity and dust while operating at temperatures from -20Â°C to +70Â°C. They are suitable for use in hazardous atmospheres and are Ex rated for use in potentially explosive areas. Highly specialised operating conditions have been accommodated, with hoists for underwater applications (down to 70m), as well as for use at temperatures down to -45Â°C. 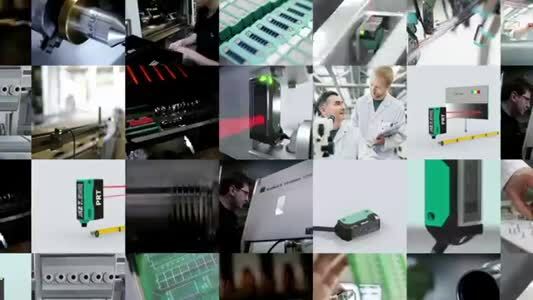 The JDN website address has been consolidated for worldwide operation to www.jdngroup.com.